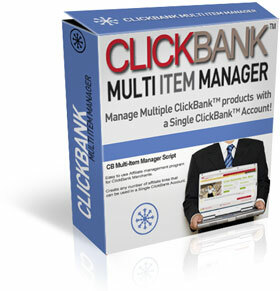 An Easy Solution to Manage Multiple ClickBank� Products With a Single ClickBank� Account! Clickbank Multi-Item Manager (CMIM) is an easy to use Affiliate management program for ClickBank Merchants. Don't just take my word for how good this product is. Install it, use it and let CMMI prove itself to you... If after a full 30 days, you are not absolutely thrilled with the results I will refund 100% of your money, No questions asked. P.S The only thing left is for you to say "Yes" and take advantage of this incredible offer before it's gone. Your small investment today is a tiny price to pay for the future success of your business. 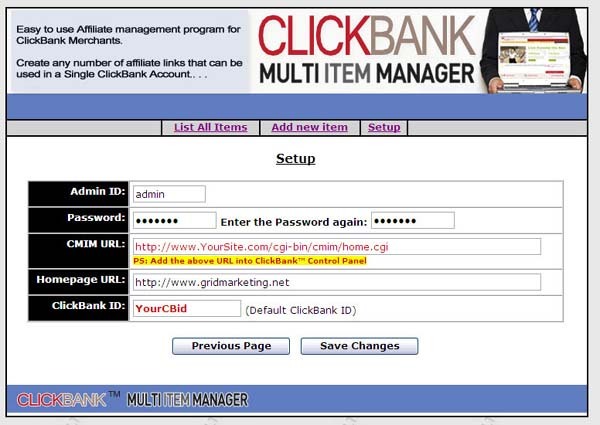 Legal Notice: ClickBank� is copyrighted by ClickBank.com, USA. 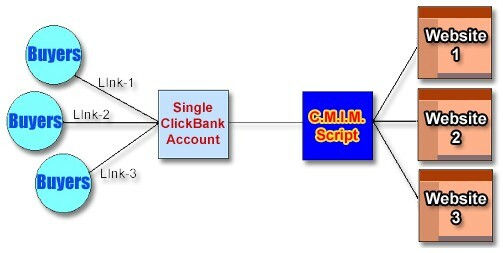 Screen-shots, website Address, brand names etc. 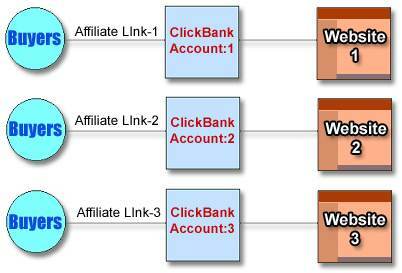 mentioned in this page are copyrighted by their respective owners. 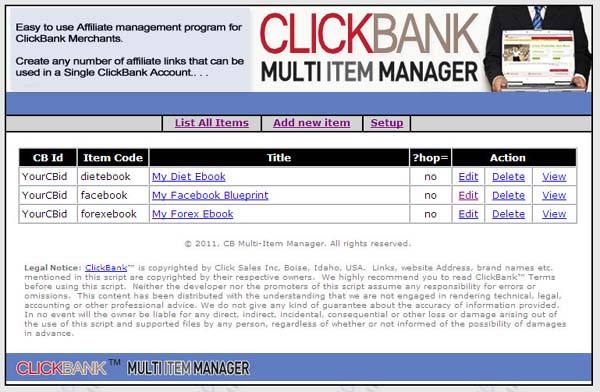 We highly recommend you to read ClickBank� Terms before using this script. Neither the owner nor the promoters of this website assume any responsibility for errors or omissions. This content has been distributed with the understanding that we are not engaged in rendering technical, legal, accounting or other professional advice. 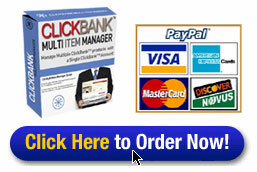 We do not give any kind of guarantee about the accuracy of information provided. In no event will the owner be liable for any direct, indirect, incidental, consequential or other loss or damage arising out of the use of this membership site by any person, regardless of whether or not informed of the possibility of damages in advance.